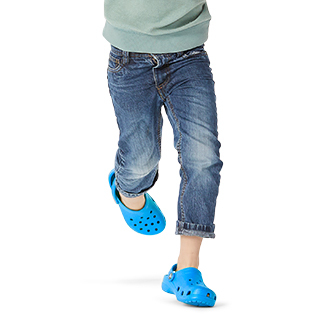 Reenergize and put more bounce in your days with the Crocs Reviva™ Collection of sandals, flips and slides. 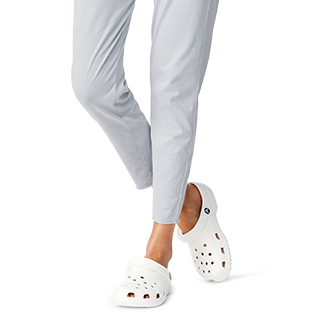 Foot-map engineered to deliver all-day comfort, Crocs Reviva™ footbeds feature bliss-inducing bubbles that massage with every step and provide that spa-visit afterglow while you're on the go. They're the perfect pampering companions for your daily routines, weekend escapes and the search for calm in between. 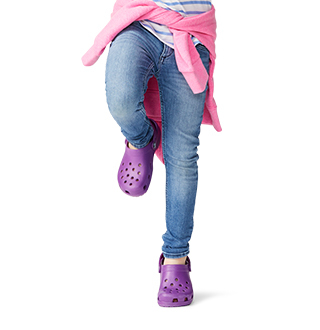 Effervescent, effortless and revitalizing - Crocs Reviva™ is your first step toward sensational comfort. 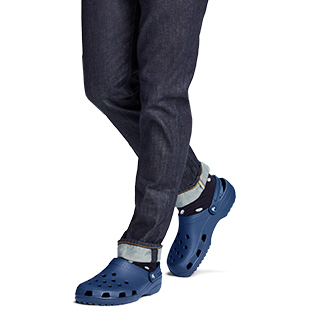 Crocs Reviva™: Revitalizing bounce. Soothing massage. Casual comfort. Add a little bounce to your day with bubbles that massage with every step.